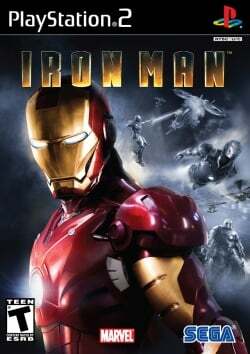 Game description: Iron Man, one of Marvel's most durable Super Heroes, is blasting onto video game platforms and the big screen. The epic, action-packed Marvel Studios production is directed by John Favreau and stars Robert Downey Jr., Jeff Bridges, Terrance Howard and Gwyneth Paltrow. This third-person action game immerses players in explosive militaristic combat from the film with loads of additional content created exclusively for the game. This page was last edited on 28 January 2017, at 17:41.